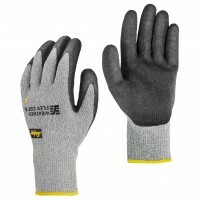 Snickers Workwear 9305 Precision Flex Duty GlovesModel 9305 DescriptionDurable and breathable a..
Snickers Workwear 9313 Weather Flex Grip GlovesModel 9313 DescriptionDurable all-round winter w..
Snickers Workwear 9317 Weather Flex Cut 5 GlovesModel: 9317 SnickersDescription of the Snickers Glov..
Snickers Workwear 9319 Weather Flex Sense GlovesModel 9319 DescriptionInsulated work gloves for..
Snickers Workwear 9325 Weather Flex Guard GlovesModel 9325 DescriptionTough and protective wint..
Snickers Workwear 9326 Power Flex Cut 5 GlovesModel 9326 DescriptionKeep your hands safe. 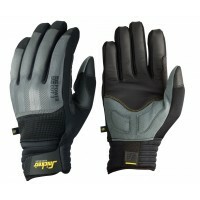 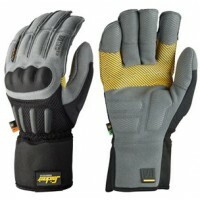 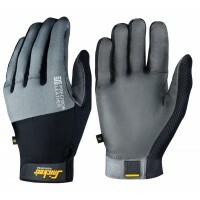 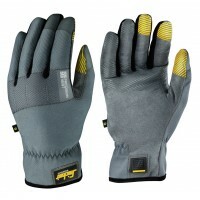 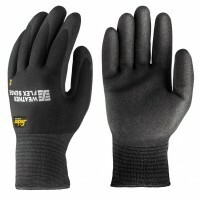 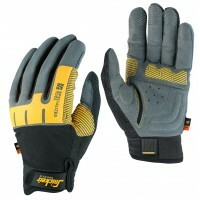 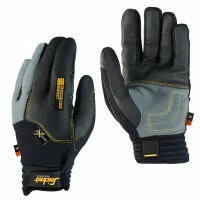 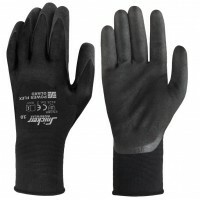 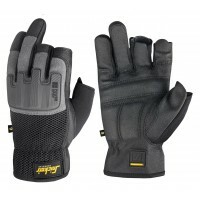 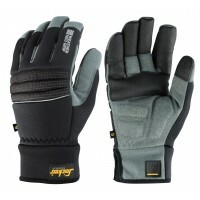 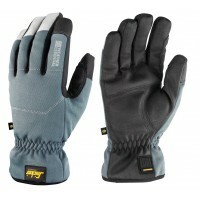 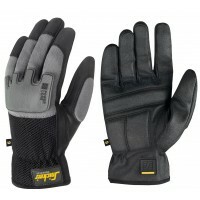 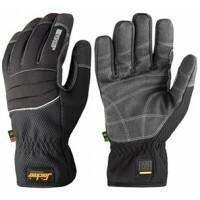 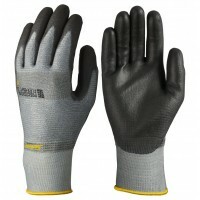 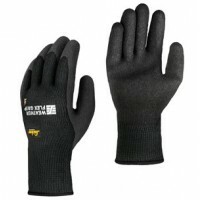 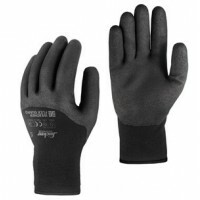 High ..
Snickers Workwear 9327 Power Flex Guard GlovesModel 9327 DescriptionTough and protective. 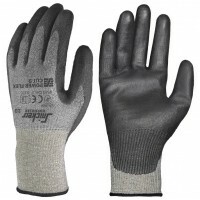 Seaml..
Snickers Workwear 9329 Precision Flex Cut 3 GlovesModel 9329 DescriptionThe ultimate work glove..
Snickers Workwear 9520 Craftsmen Glove, Cut FingerModle: 9520 SnickersDescription of the Snicke..
Snickers Workwear 9572 Precision Vent GlovesModel 9572 DescriptionEvery day work gloves with lo..
Snickers Workwear 9573 Precision Leather GlovesModel 9573 DescriptionFeel the difference with t..
Snickers Workwear 9574 Precision Protect GlovesModel 9574DescriptionPrecision or protection? 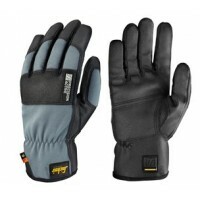 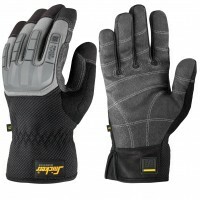 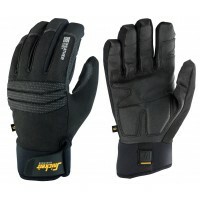 Get bot..
Snickers Workwear 9575 Power Cut 3 GlovesModel 9575 DescriptionEnhanced safety with Kevlar®-lin..
Snickers Workwear 9577 Power Grip GlovesModel 9577 DescriptionThe ultimate in comfortable prote..
Snickers Workwear 9578 Weather Essential GlovesModel 9578 DescriptionA soft yet protective insu..
Snickers Workwear 9579 Weather Dry GlovesModel 9579 DescriptionThe bad weather gloves. 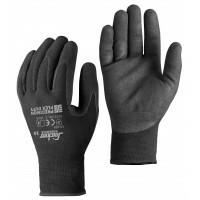 Durable ..
Snickers Workwear 9580 Weather Neo Grip GlovesModel 9580 DescriptionA perfect combination betwe..
Snickers Workwear 9582 Precision Active GlovesModel 9582 DescriptionRreliable multi-purpose glo..
Snickers Workwear 9583 Weather Tufgrip GlovesModel 9583 DescriptionWaterproof, lined and powerf..
Snickers Workwear 9584 Power Tufgrip GlovesModel 9584 DescriptionPowerful protection with outst..
Snickers Workwear 9585 Power Core GlovesModel 9585 DescriptionReinforced work gloves with relia..
Snickers Workwear 9586 Power Open GlovesModel 9586 DescriptionReinforced fingerless work gloves..
Snickers Workwear 9595 - 9596 Specialized Impact Glove, PairModel: 9595 - 9596 SnickersDescription o..
Snickers Workwear 9597 - 9598 Specialized Tool Glove, PairModel: 9597 - 9598 SnickersDescription of ..